We have new music from Kelly Rowland. 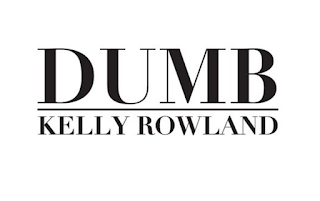 Kelly Rowland is giving us a very heavy club banger with her newest release titled 'DUMB". The song is full of beats and Kelly echo that she will make you dumb with her moves. Get into it below.